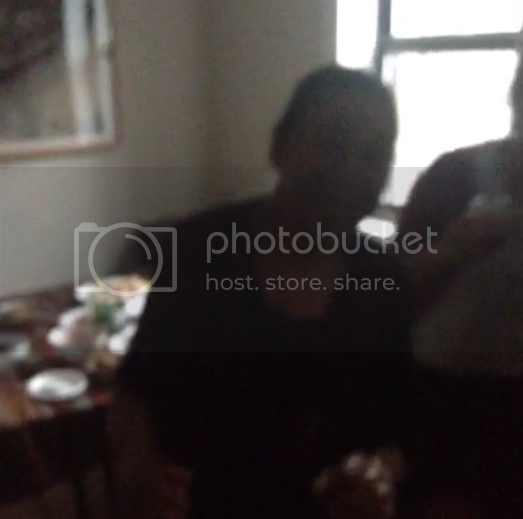 bell hooks Dances Adorably to 'Drunk in Love"
Home bell hooks Beyoncé feminism bell hooks Dances Adorably to 'Drunk in Love"
Janet Mock caught bell hooks cutting a feminist rug to Beyoncé's 'Drunk in Love' and posted the clip on her vine. This comes just a few days after bell gave a talk at The New School and expressed concern about the singer's influence on young girls. Her description of B as a "terrorist" made headlines, but clearly the scholar can't resist a catchy tune.